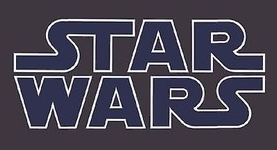 More Familiar Faces Returning To The Star Wars Universe For The New Film? Star Wars News! Deadlines! Release Plans! Dates! And More Info From Disney Chairman Alan Horn! Star Wars Has A Release Date! December 18, 2015! J.J. Abrams Film Blasts Into Theaters! 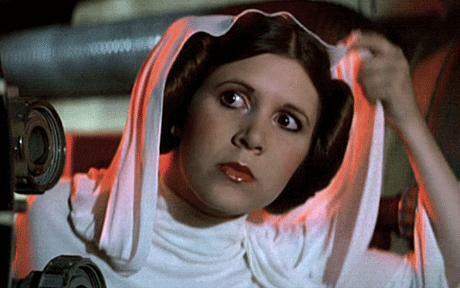 Wait… George Lucas Is Still Going To Be Heavily Involved With The New Star Wars Movies? Ugh! No More Jar Jar!